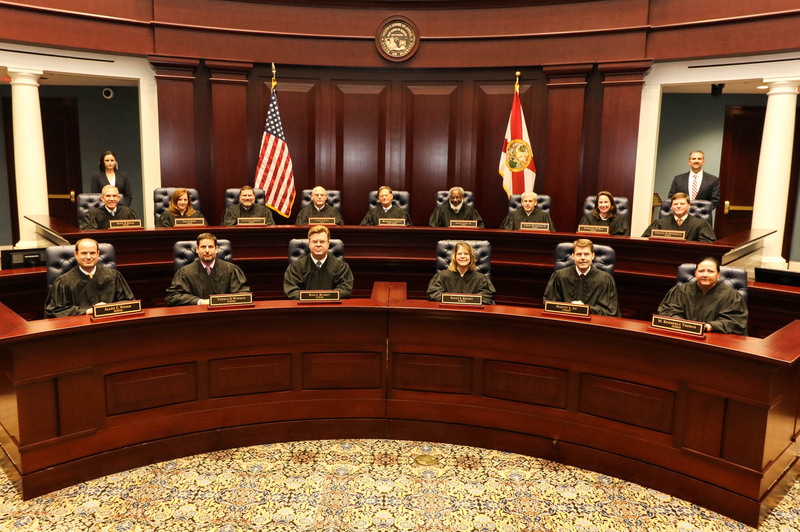 Judge, District Court of Appeal, First District, Tallahassee, 1993-present; Judge, Circuit Court, Third Judicial Circuit of Florida, 1979-1993; State Attorney, Third Judicial Circuit, 1974-1979; Municipal Judge, City of Live Oak, 1970-1973; Trustee, Suwannee County Hospital, 1969-1973; Public Defender, Third Judicial Circuit, 1964-1969. Other Professional Positions and Experience: board attorney, Suwannee County School Board, 1969-1974; private civil practice, concurrent with other positions, 1963-1974. (Past) - Chief Judge, Third Judicial Circuit, 1983-85 and 1989-91; President, Third Judicial Circuit Bar Association; Secretary, Florida Prosecuting Attorneys Association; faculty member, Advanced Course For Career Prosecutors; faculty member, Florida Conference of Circuit Judges, "How To Handle Capital Cases"; Phi Alpha Delta legal fraternity; Sigma Chi social fraternity. (Current) - Florida Bar, Third Judicial Circuit Bar Association, Tallahassee Bar Association, Florida Bar Committee on Criminal Procedure Rules, 1995. (Current) - Thomasville Road Baptist Church; commissioner (trustee), Florida Baptist Witness (official newspaper for Florida Baptists); Antique Automobile Club of America. (Past) - trustee, Florida Baptist Foundation; trustee, Florida Sheriff's Youth Fund; President, Kiwanis Club of Live Oak; member, board of directors, First Commercial Bank of Live Oak.